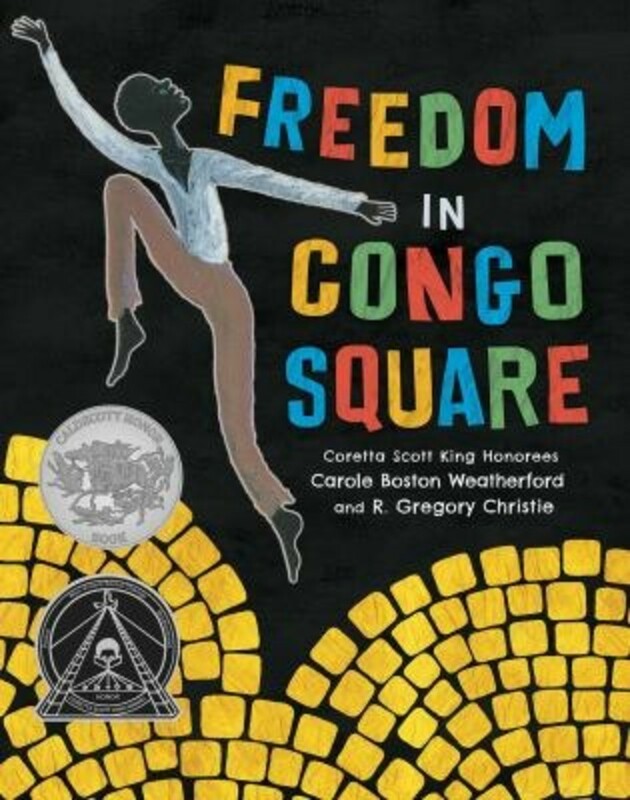 Starting with picture books for younger kids leading up to books for teens, take a look at the books we recommend reading during Black History Month. 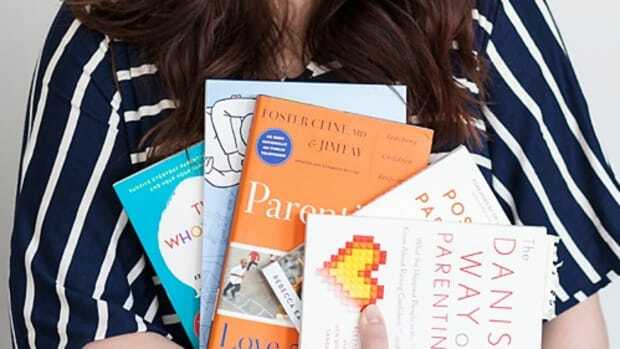 These books are great for teaching your children many lessons including compassion, love and resilience. 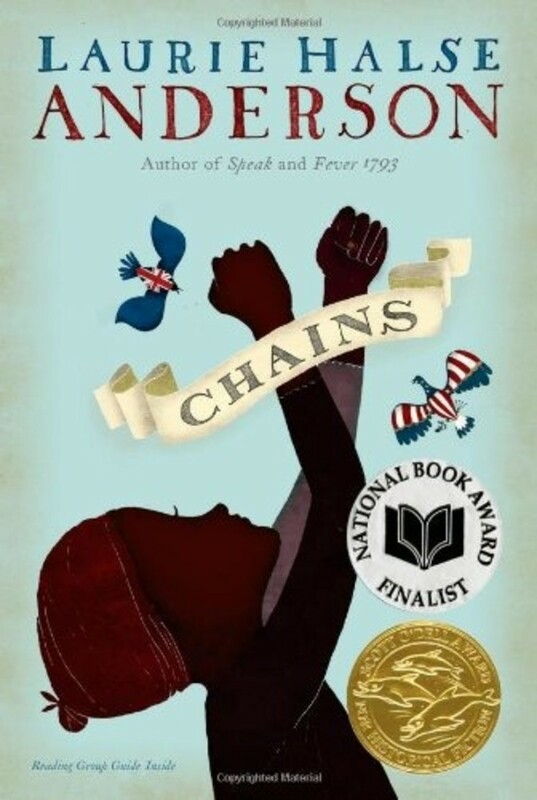 I also really appreciated that we had conversations about the civil rights movement and discussions about difficult topics such as slavery that came about naturally after reading these stories with my kids. This book is about a bright and hopeful day during the week for slaves who were given Sunday afternoons to congregate. 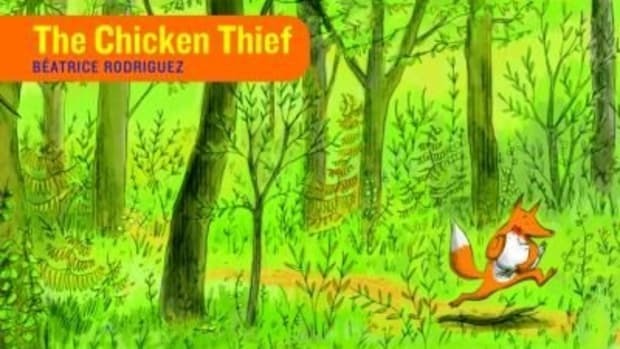 The illustrations are colorful, making this a great read-aloud to younger children. Recommended for ages 4-8. 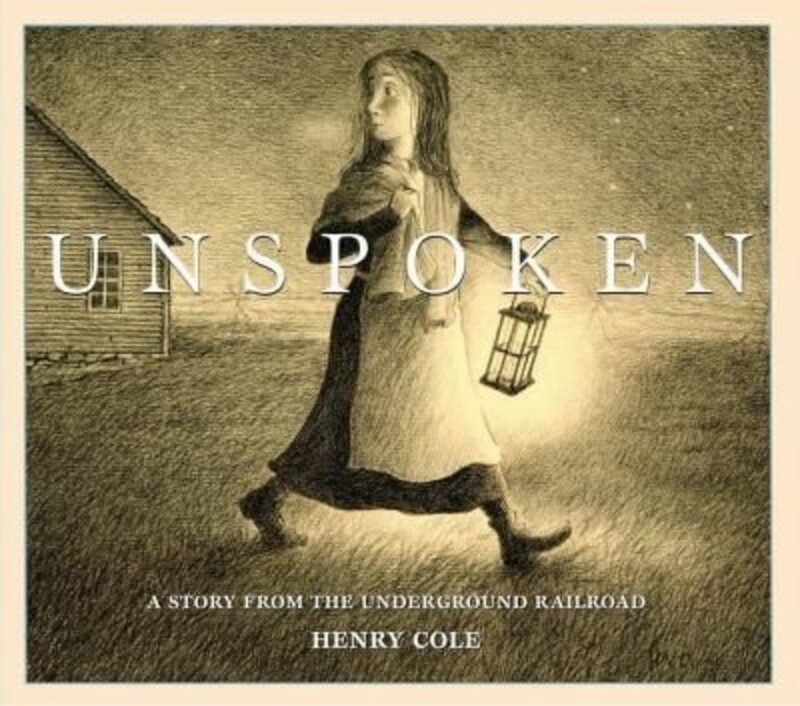 A powerful story of the Underground Railroad told in pictures only. 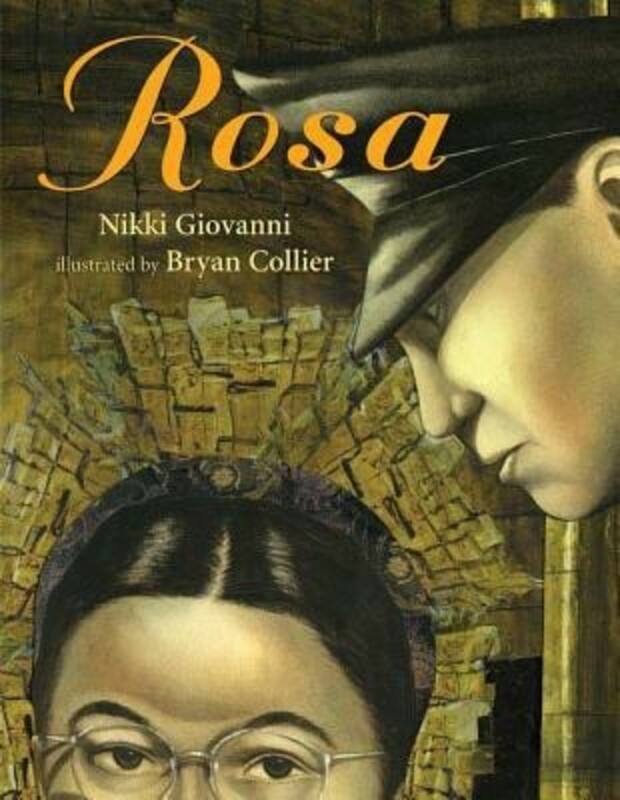 I love wordless books and encourage my children to tell me the story. 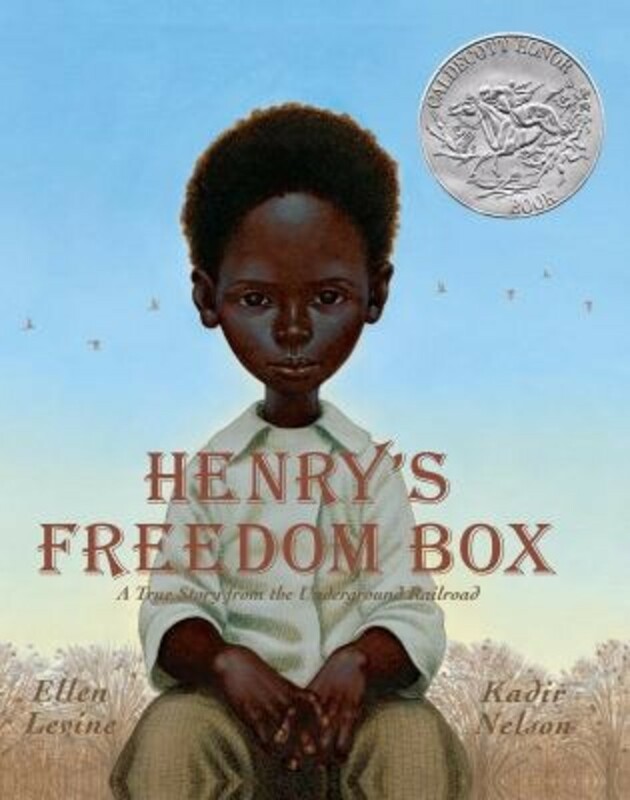 We read this one after having read other stories about the Underground Railroad so they had a better understanding and were able to tell me this simple yet poignant story. Recommended ages 4-8. Having known this story from when I was young, I didn’t expect to learn much. I was wrong. 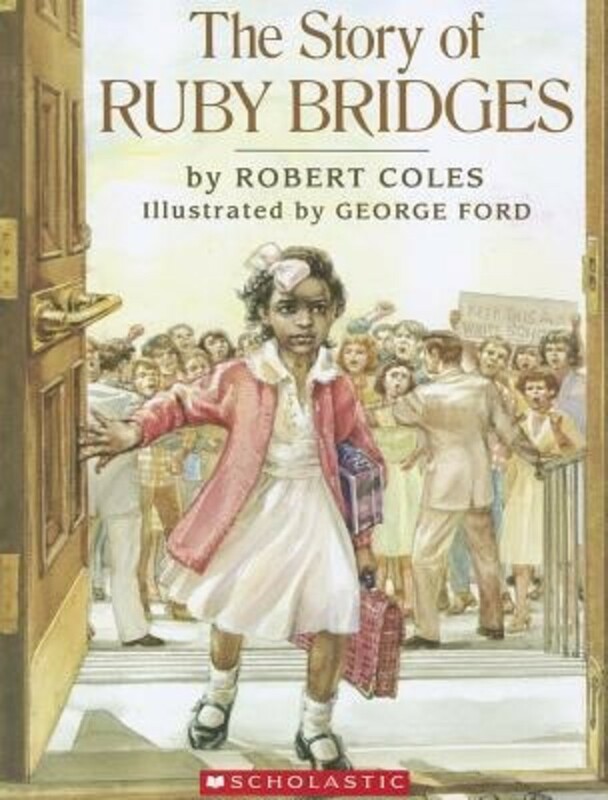 There was much more to the story than I had anticipated – that Ruby Bridges was a hero in more ways than I had anticipated. This book is an amazing tale of a strong, positive and resilient little girl with a forgiving heart. Recommended ages 4-8. 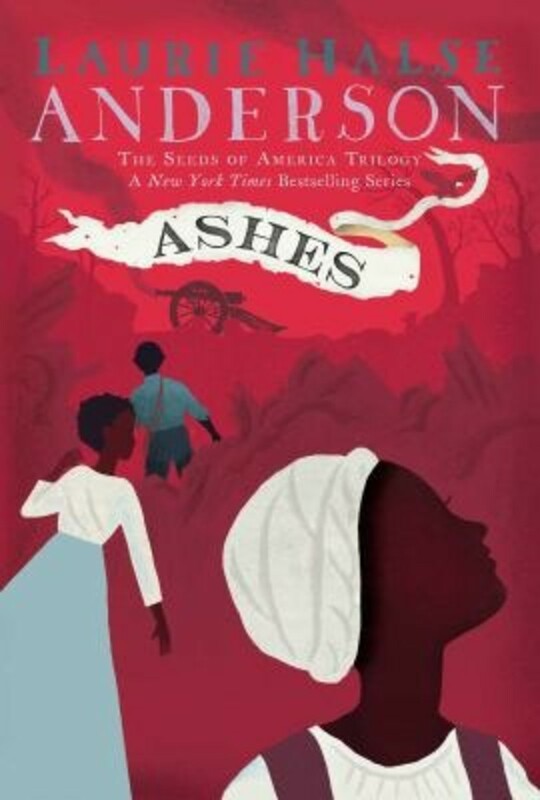 A favorite suggestion from my son who read this a few years ago, this is based on a true story from the Underground Railroad. The story follows Henry through his life and his journey to freedom. This book is a perfect book for Black History Month for all ages. The book is a Caldecott Award winner. Recommended ages 5-9. Millions of African Americans migrated from the South seeking better opportunities in the early to mid 1900’s. 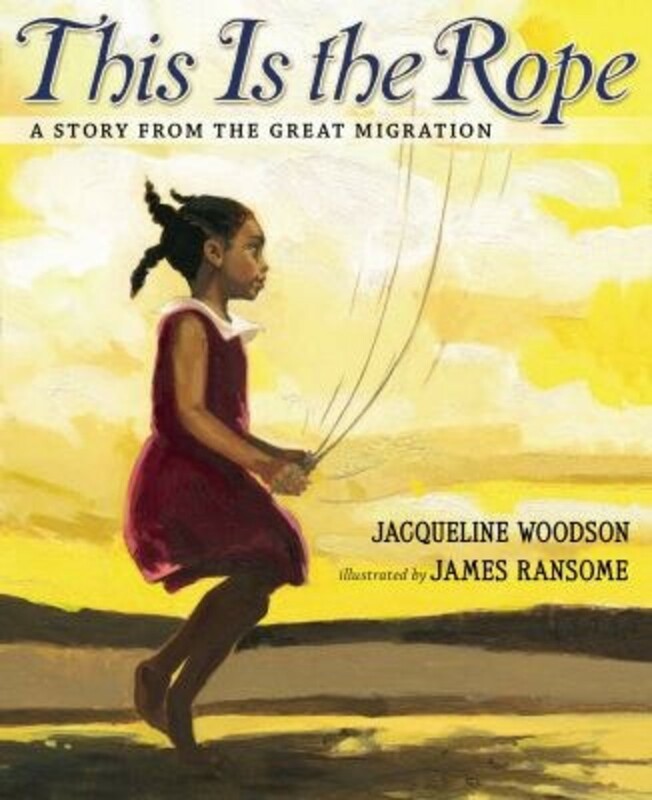 This story tells about the migration of one family from South Carolina to New York City by showing the many different ways a rope was used by the family through the years. Recommended ages 5-9. 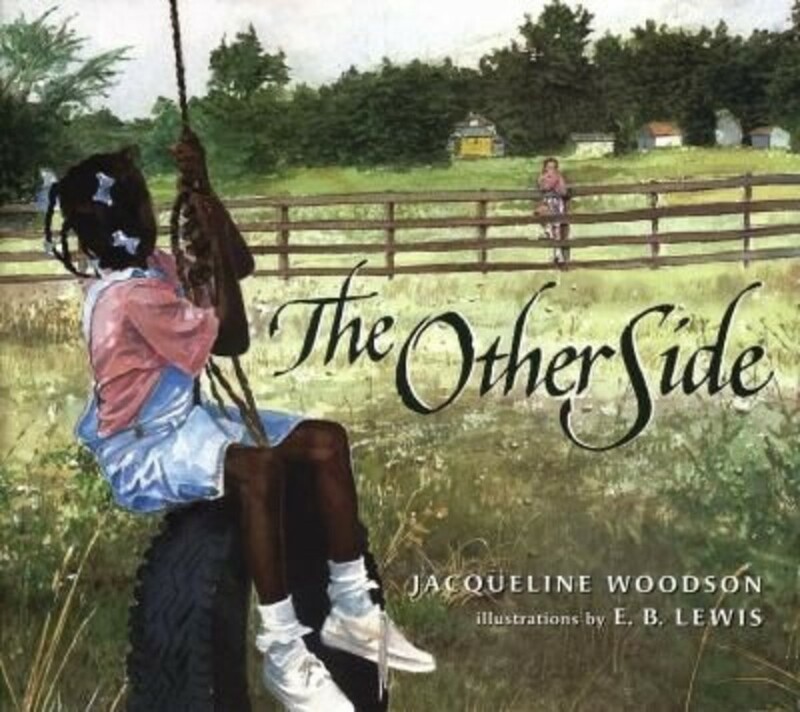 Another by Jacqueline Woodson, this story touches on the racial divides that were a result of segregation. It’s a beautiful story of the two girls growing to be friends despite being told to stay on their side of the fence. Recommended ages 5-9. 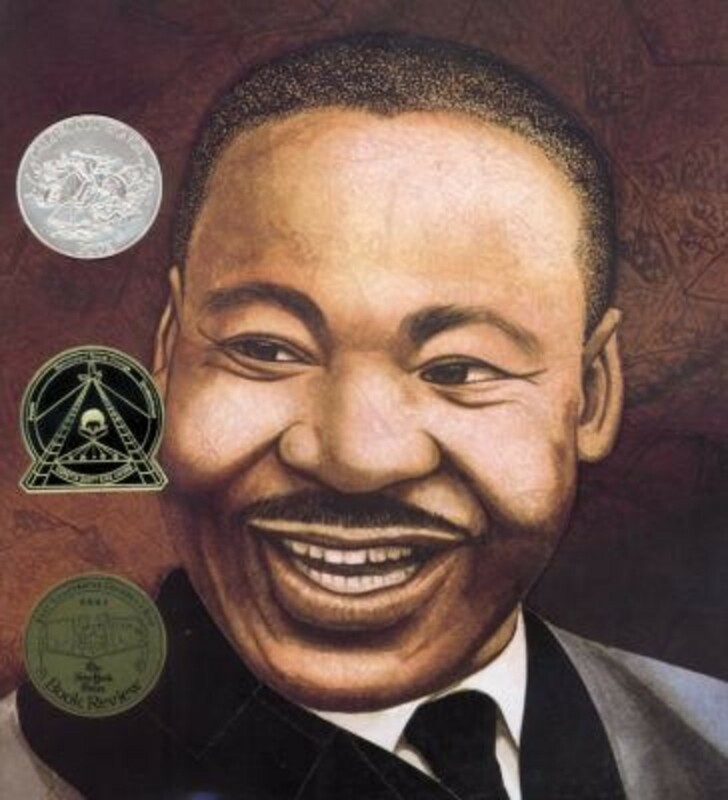 This book tells about the life of Dr. Martin Luther King, Jr. told with words from Dr. King along with Caldecott Medal winning illustrations. Although it is not a light topic to learn of his death, the remarkable contributions he made to the Civil Rights movement and his beautiful words help kids understand why we recognize this hero and celebrate his life. Recommended ages 5-9. 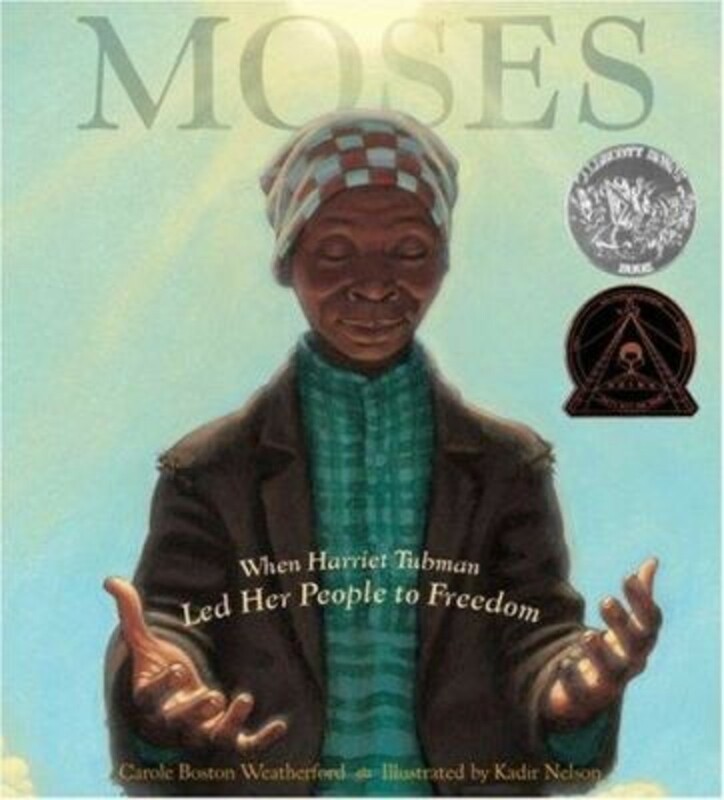 Recounting Harriet Tubman’s work to find freedom, and then returning to save hundreds of slaves, this book shares Harriet’s reliance on God through her journeys. This book is another Caldecott Medal winner with illustrations as sweeping as Harriet’s remarkable journey. Recommended ages 5-8. This story recounts the determination of Rosa Parks and those who supported her as she became a central figure in the Civil Rights Movement. 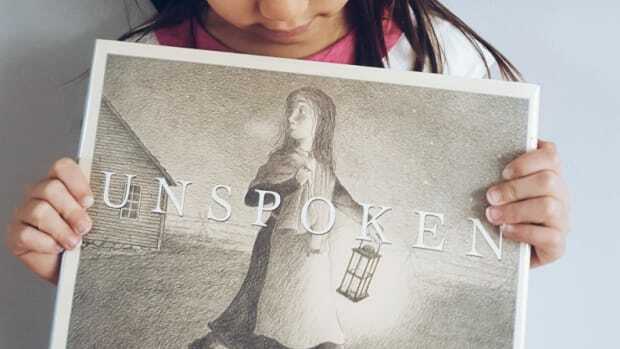 Read the Illustrator’s note at the beginning of the book for the story behind the unique Caldecott Medal winning illustrations. Recommended ages 5-9. Not much is known about the slave who was a skilled potter apart from his creations and the little bits of poetry he inscribed on his works. The book reads as a poetry book itself and goes hand in hand with the brilliant illustrations. 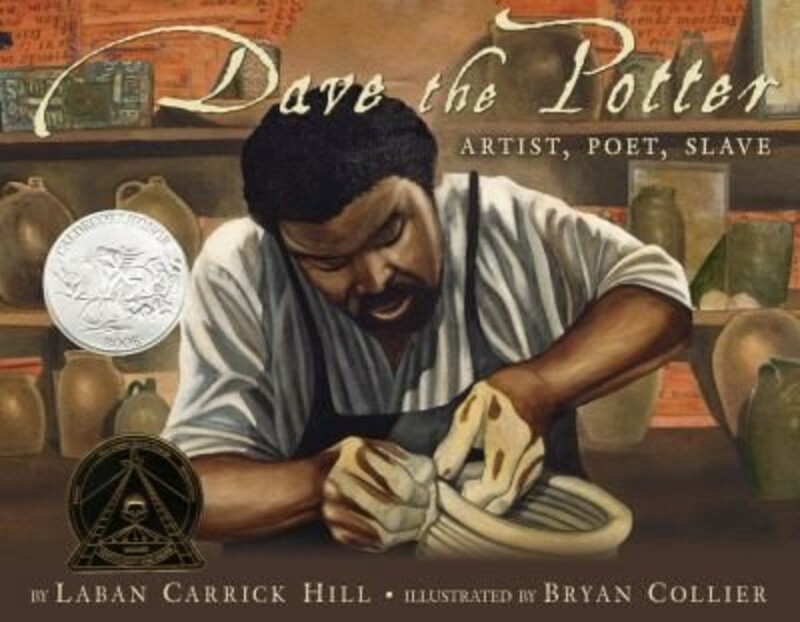 The author recounts what is known about Dave the Potter at the end of the book so your child can read about how this book came about. Recommended ages 5-9. This Newberry award winner comes highly recommended by my son who read it a few years ago, his primary reason because it was funny. He probably remembers the wit of the character Kenny. 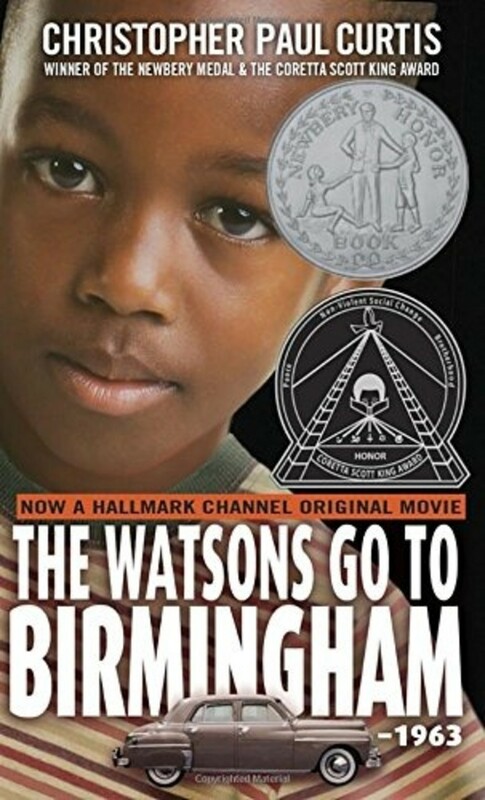 Kenny’s family travels to Birmingham and is faced with a church bombing and the after-effects. Recommended ages 9-12. After my son read this for school, he encouraged me to read it too. The story is set during the Great Depression. 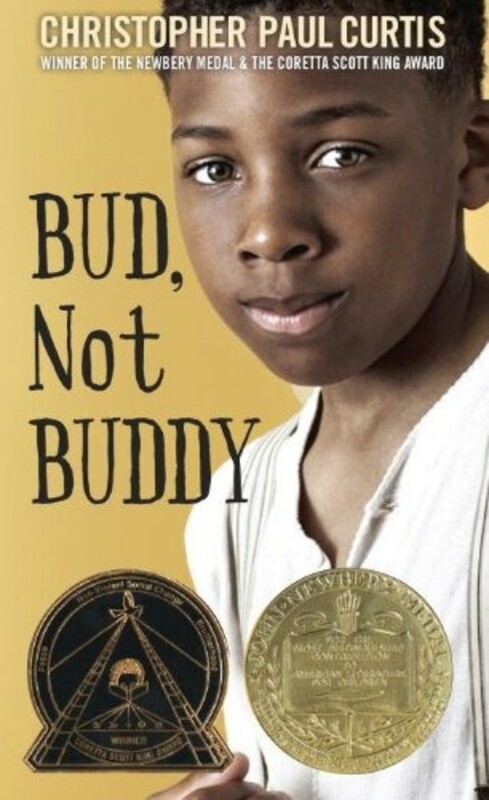 Bud is left with awful foster parents after his mother dies so he sets off in search of a father he’s never known. 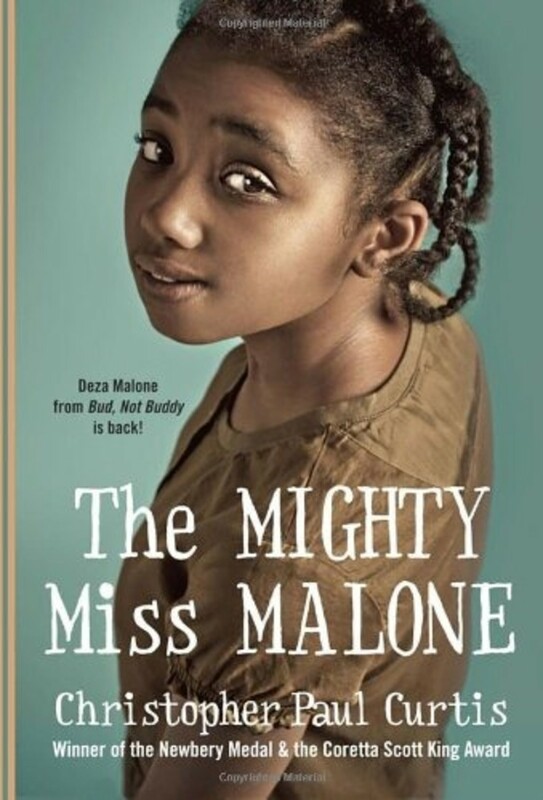 Kids who read The Mighty Miss Malone will be excited to hear Deza briefly appears in this book while Bud passes through Hooverville. Recommended ages 9-12. 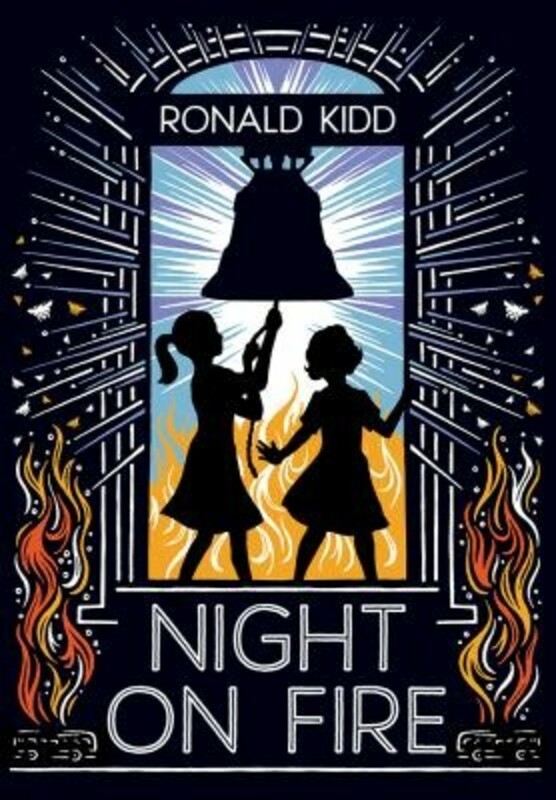 A portrait of Alabama when racism ran deep, Night on Fire is about a young girl facing a choice of whether to act on what she believes in or to do nothing as the Freedom Riders travel through her town. 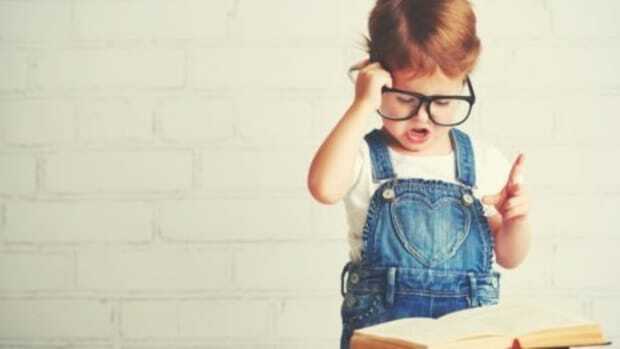 This book will bring up topics for your child to discuss with you that the author has thoughtfully presented to readers. Recommended ages 10-13. The first book of three in The Seeds of America Trilogy, Isabel, a young slave, will do anything to keep her sister, Ruth with her and seeks their freedom from her unsympathetic owners. Isabel shows her strength, intelligence and determination in this book which is highlighted by the backdrop of the Revolutionary war. Recommended ages 10-14. The second book in The Seeds of America Trilogy, Forge focuses on Curzon’s story, Isabel’s unlikely friend from Chains. Curzon is posing as a free man, fighting with the Patriots and hoping not to be discovered as a runaway slave. 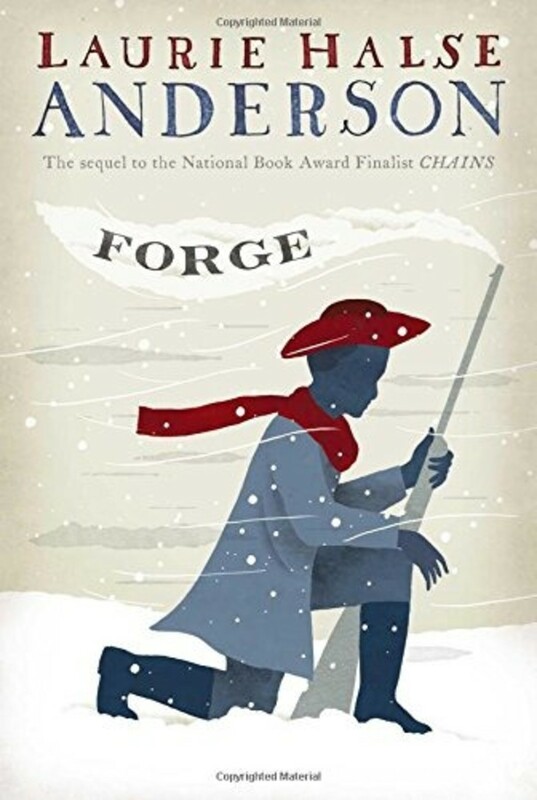 At Valley Forge, he again encounters Isabel and they both strive for freedom. Recommended ages 10-14. The final book in The Seeds of America trilogy, Curzon and Isabel are again seeking their freedom as they have escaped Valley Forge. They are on the search to find Isabel’s sister, Ruth. Curzon and Isabel will again need to endure trials and to show their remarkable strength and spirit. Recommended ages 10-14.